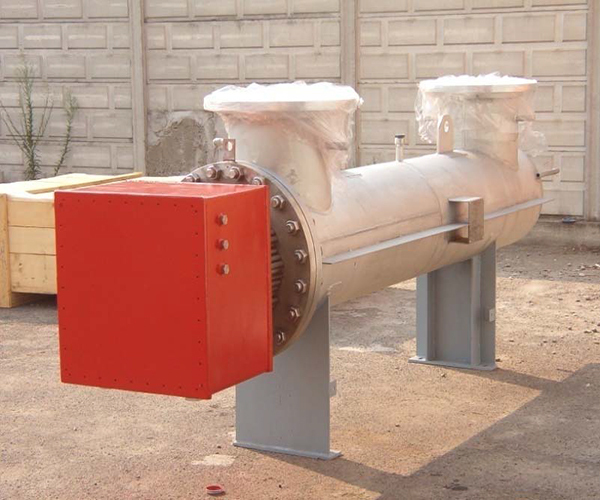 The dissipated power can vary up to thousands of kW. 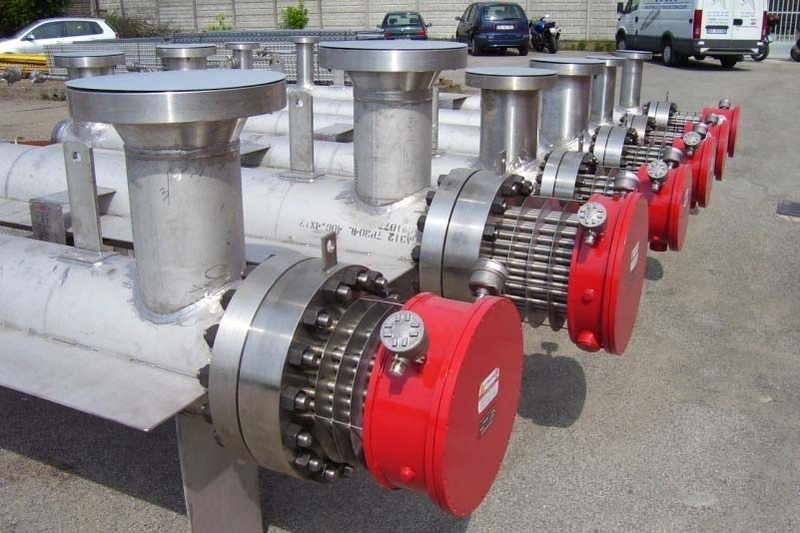 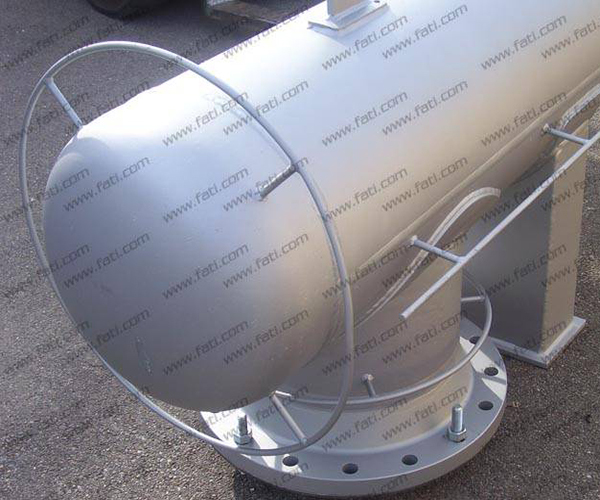 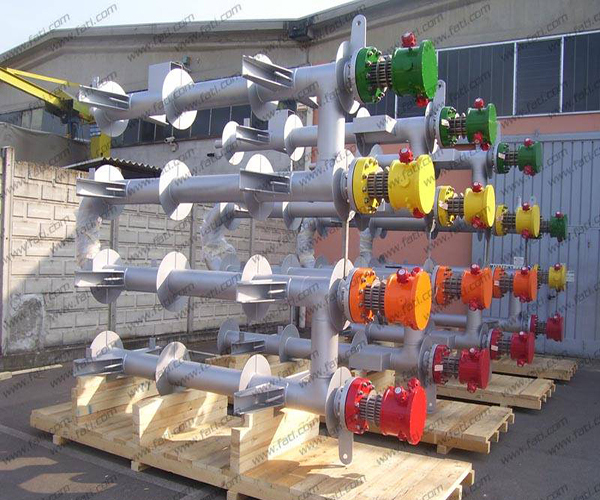 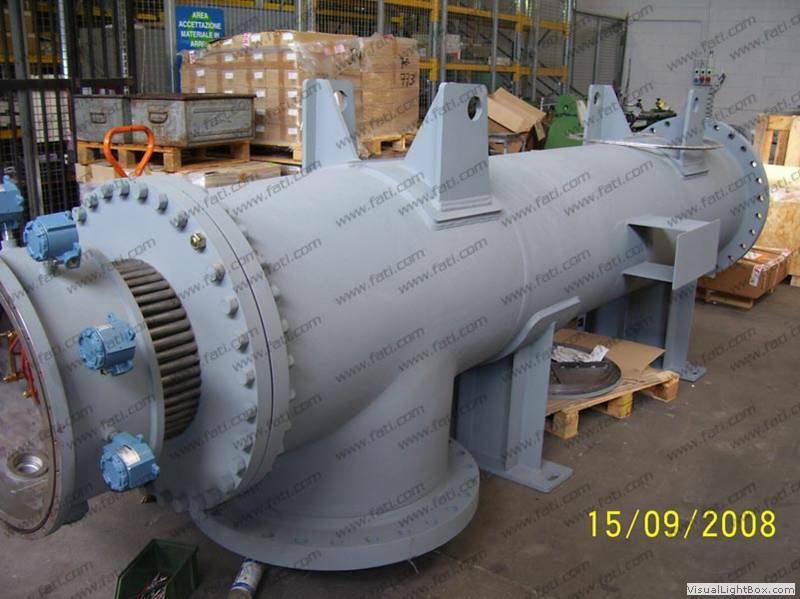 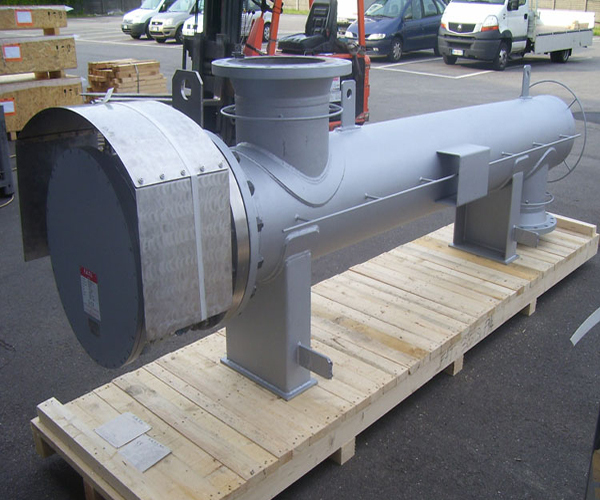 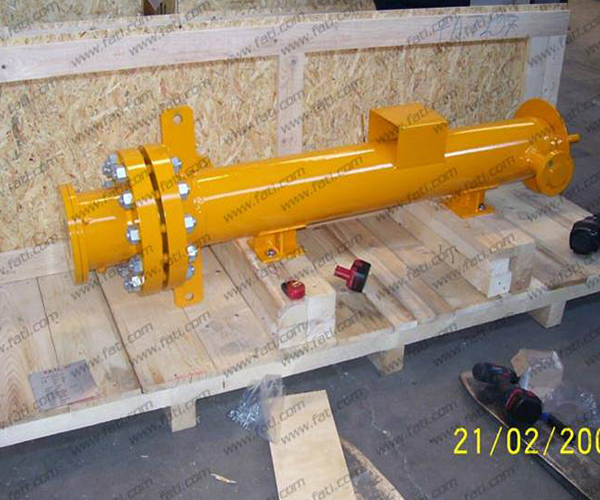 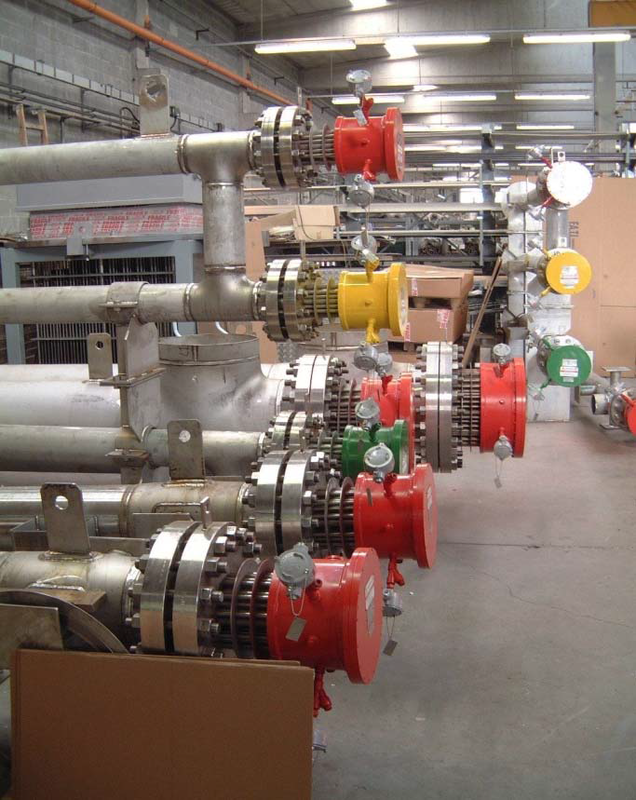 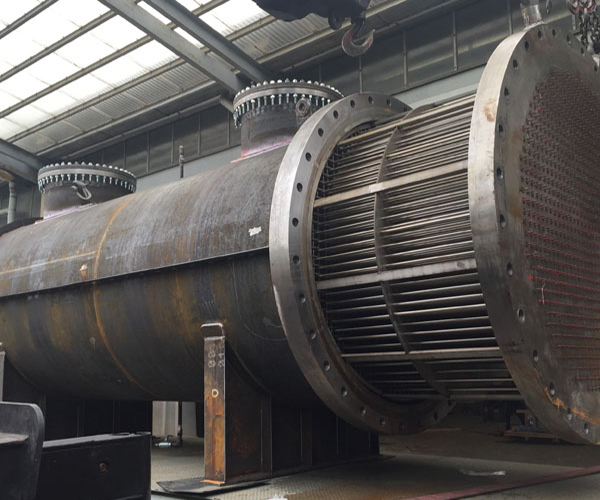 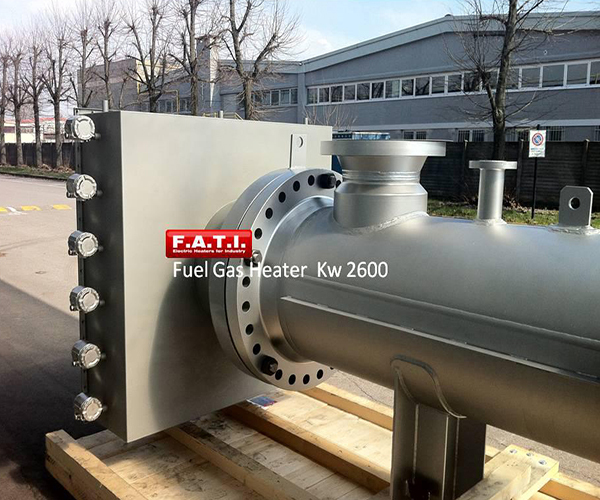 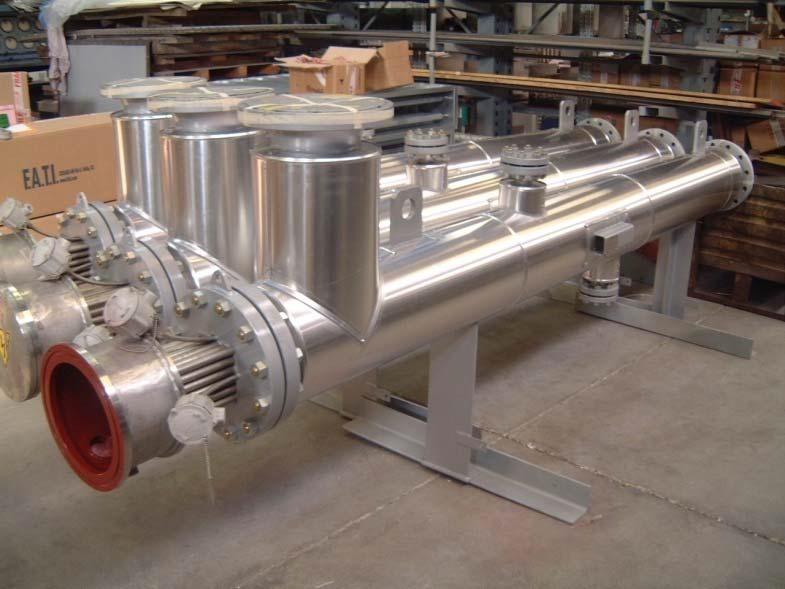 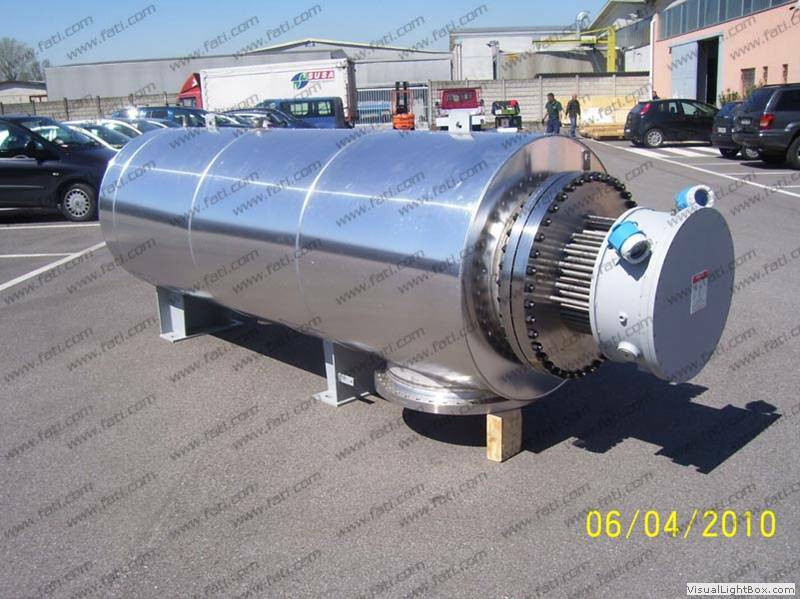 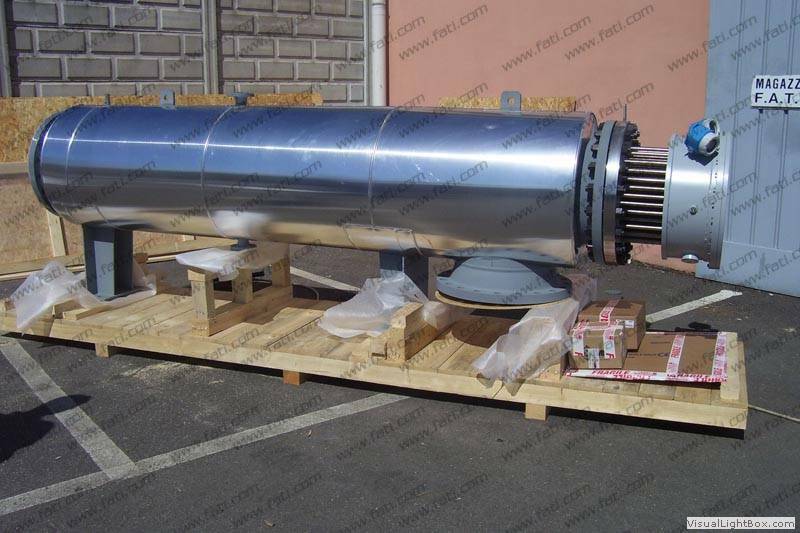 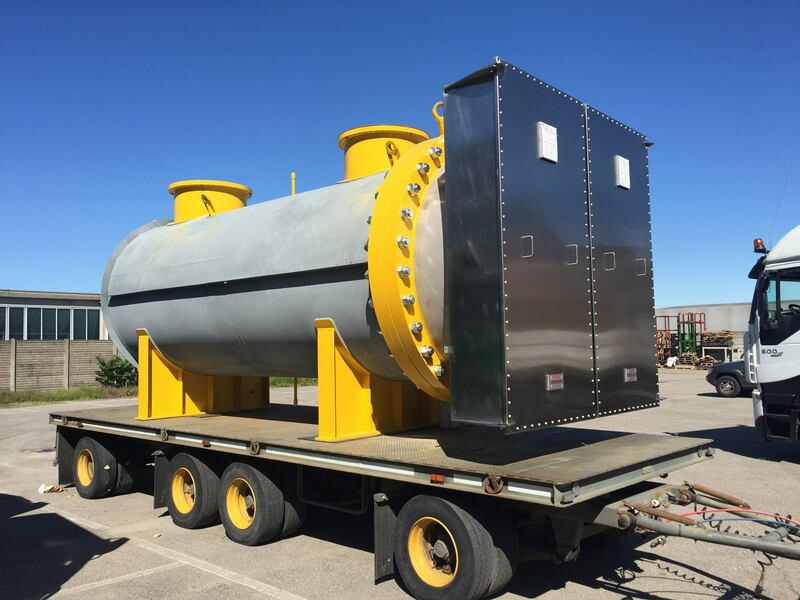 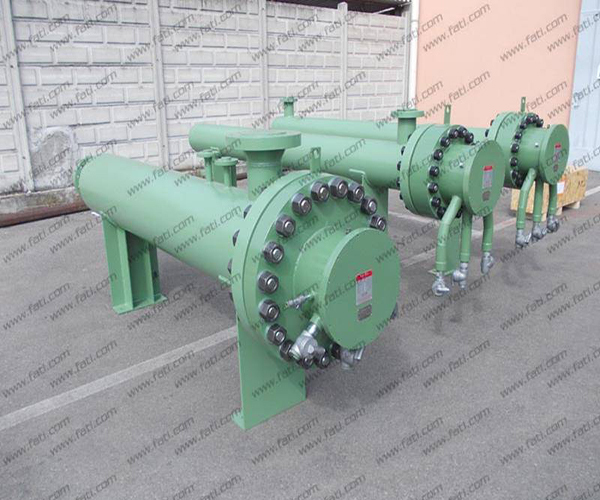 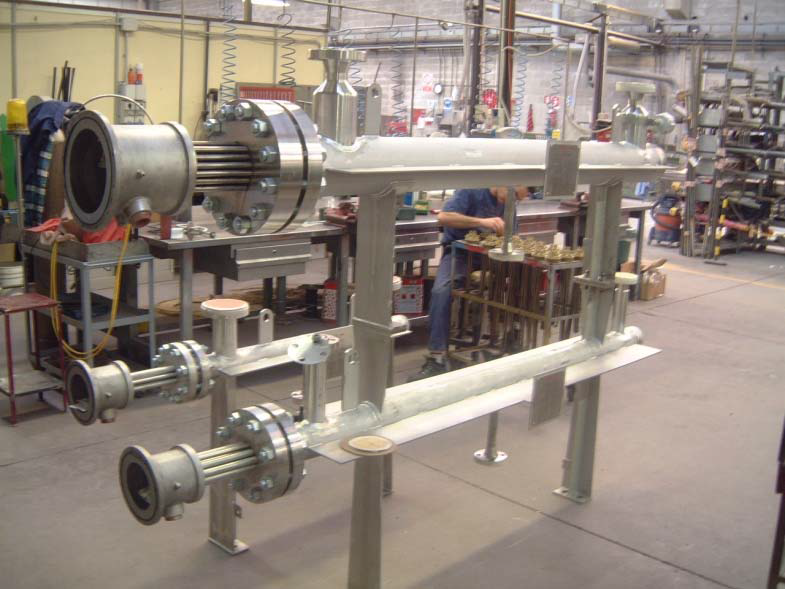 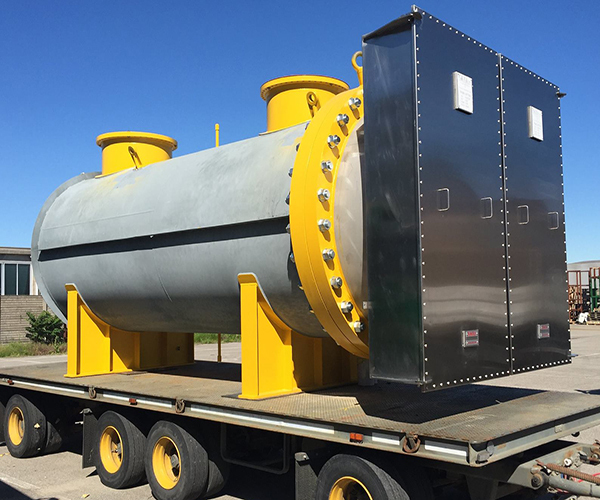 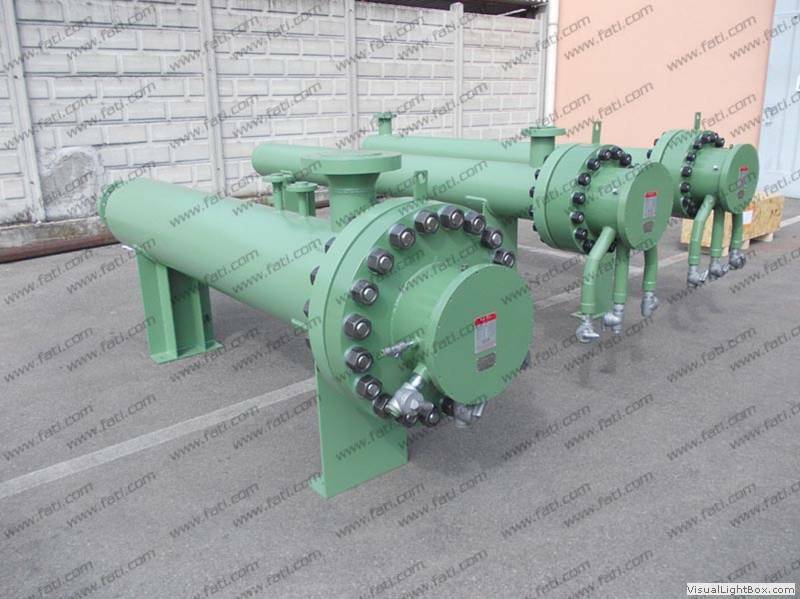 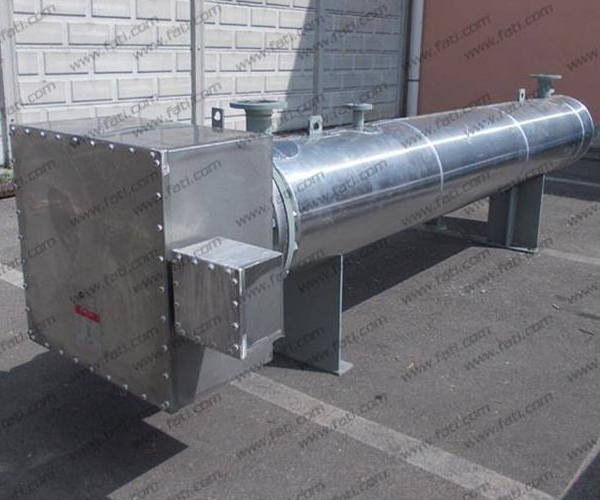 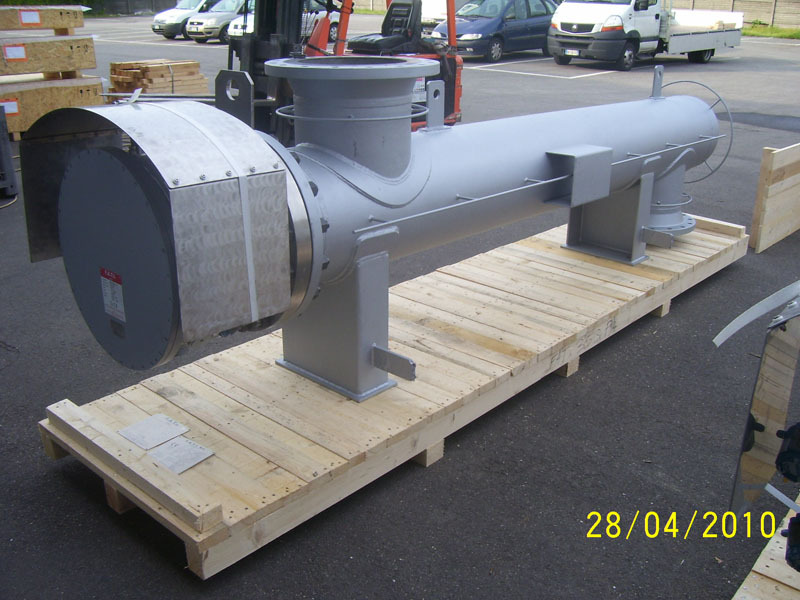 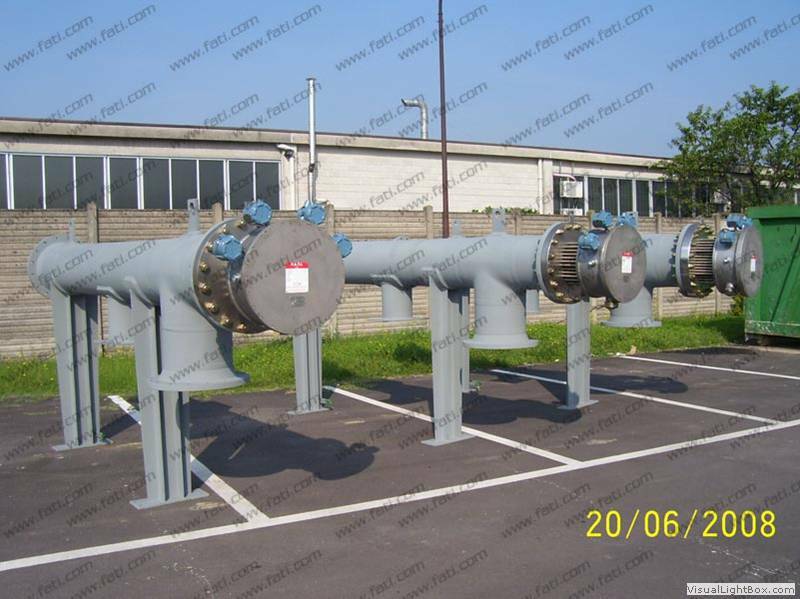 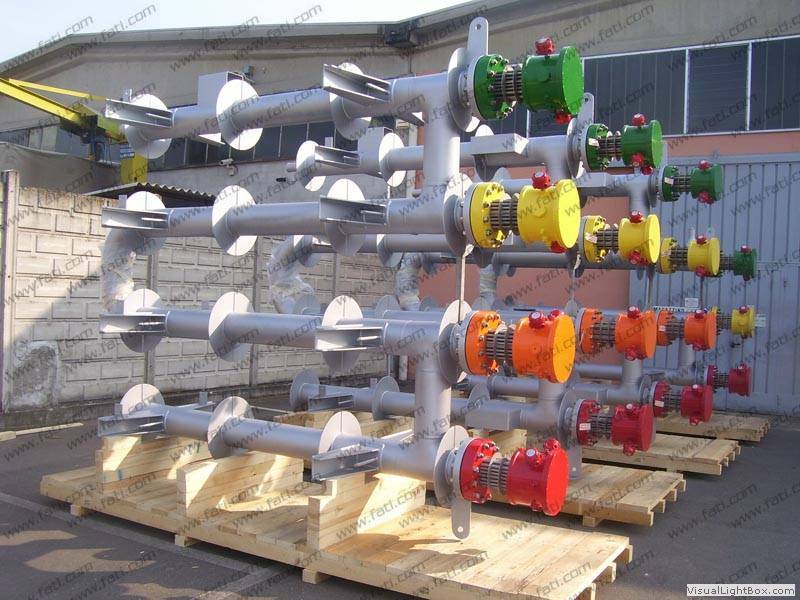 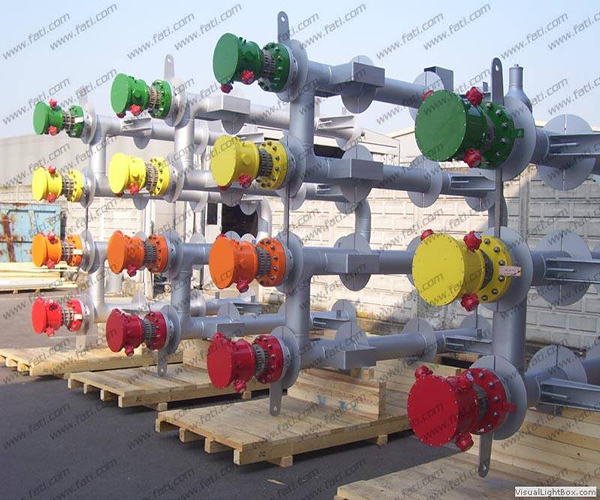 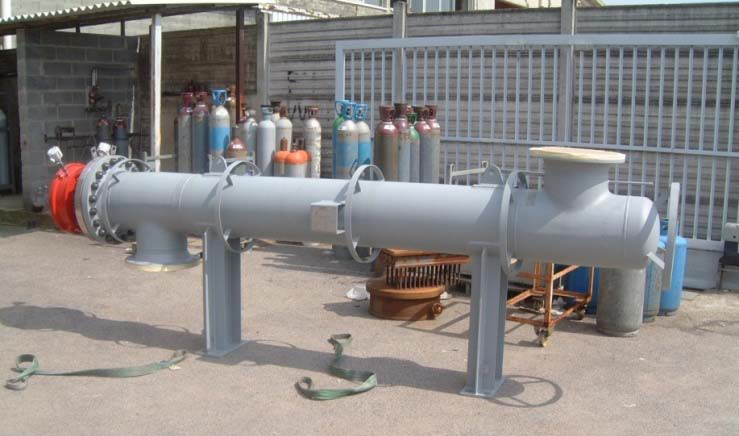 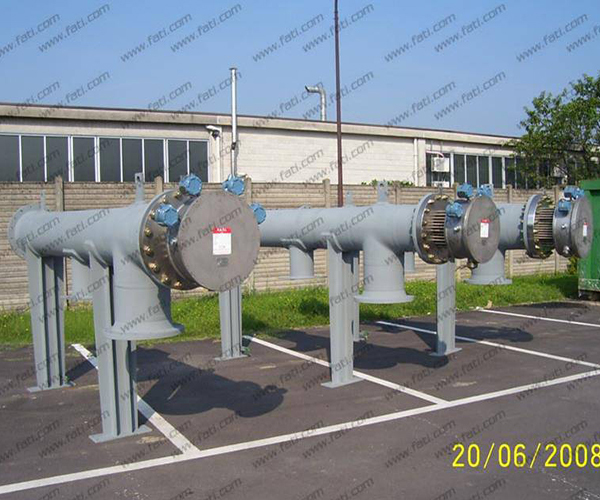 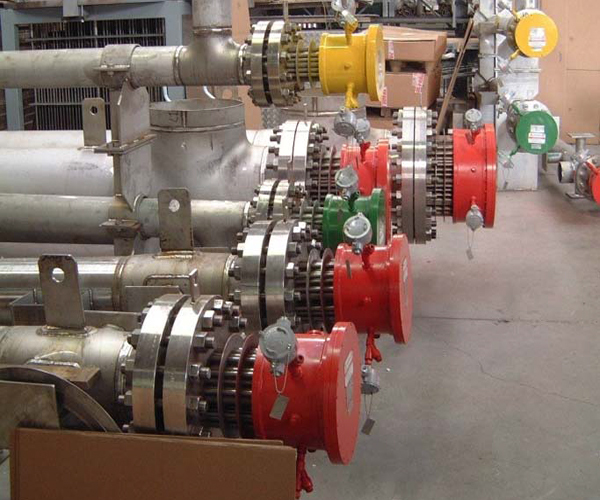 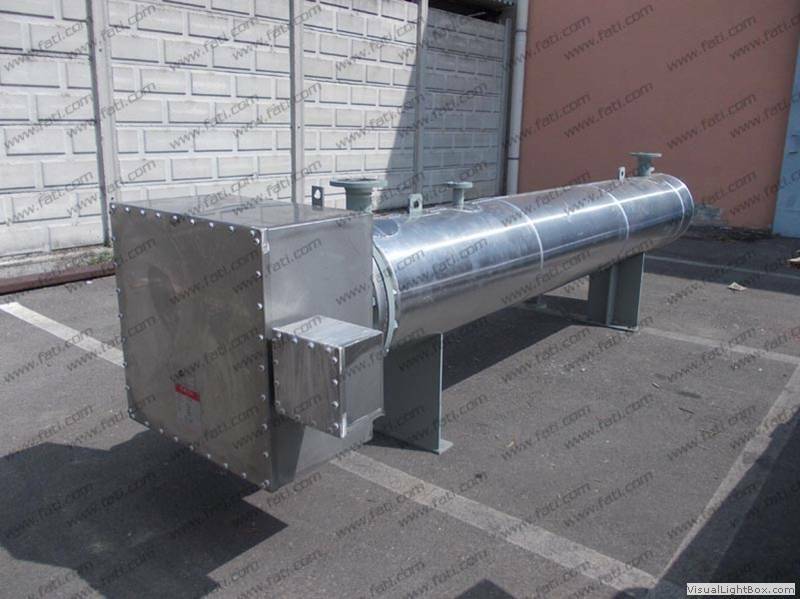 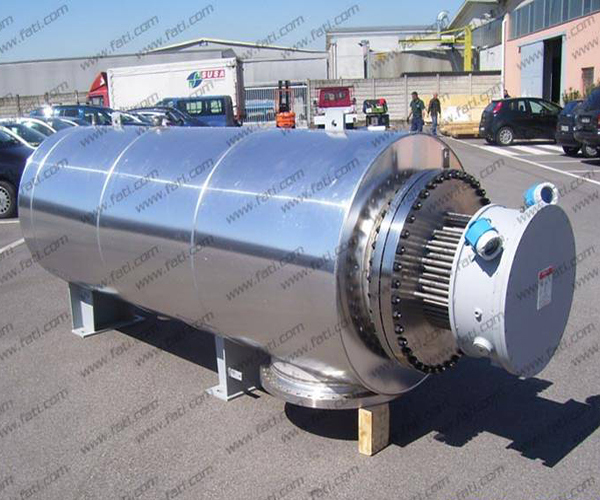 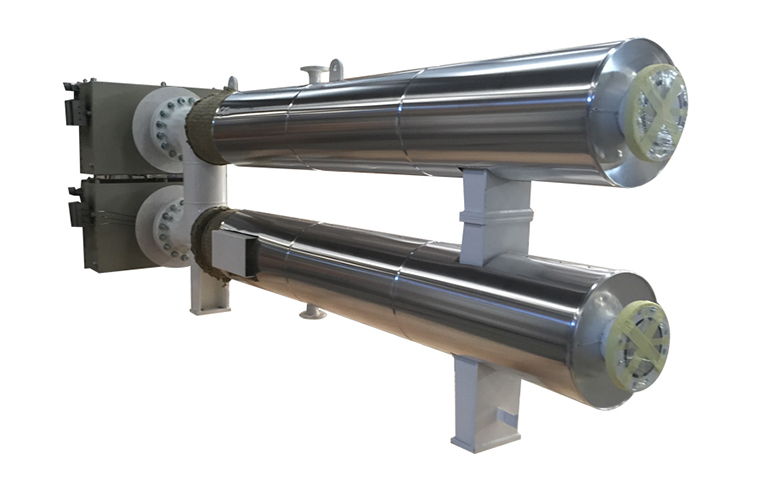 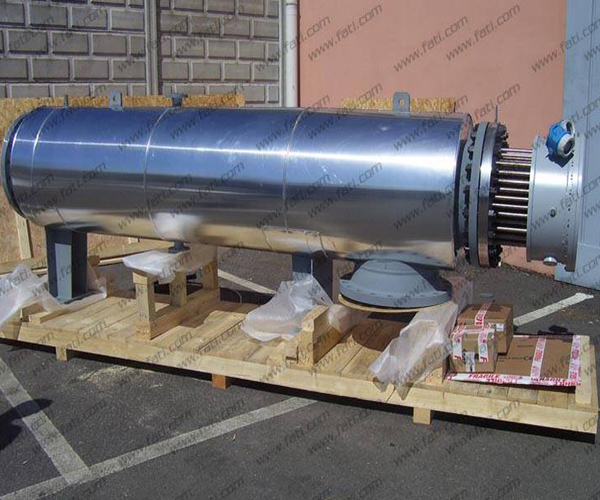 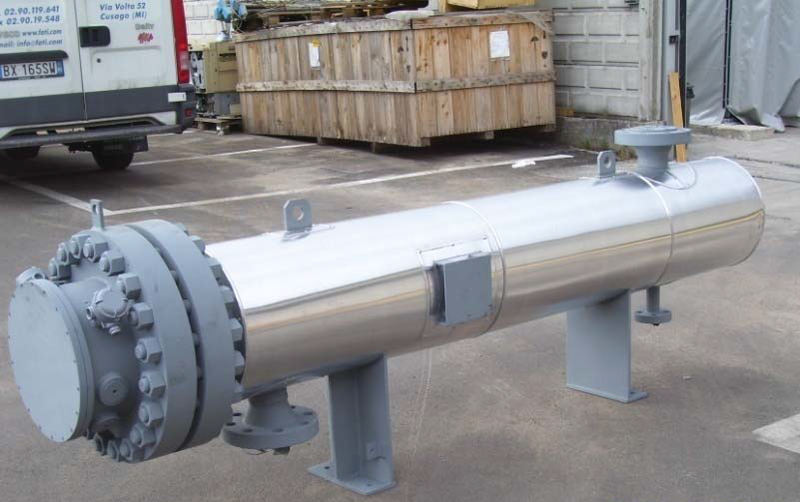 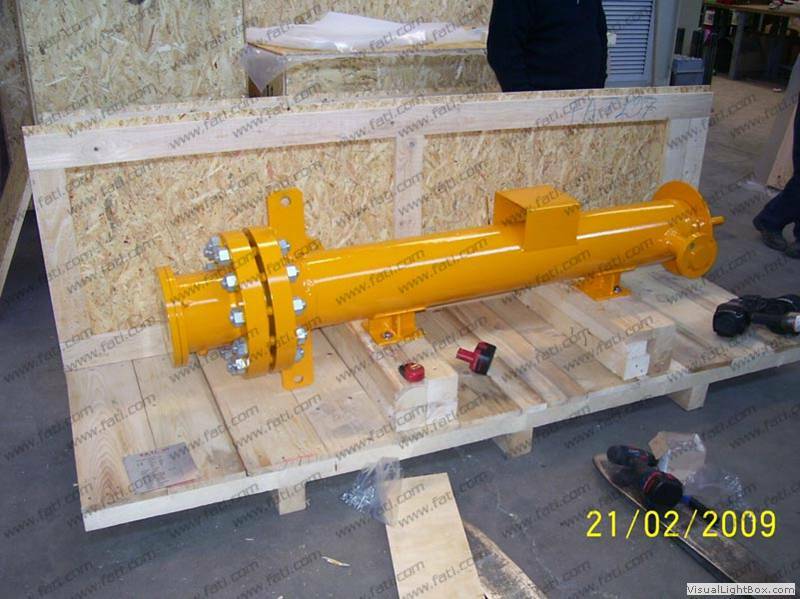 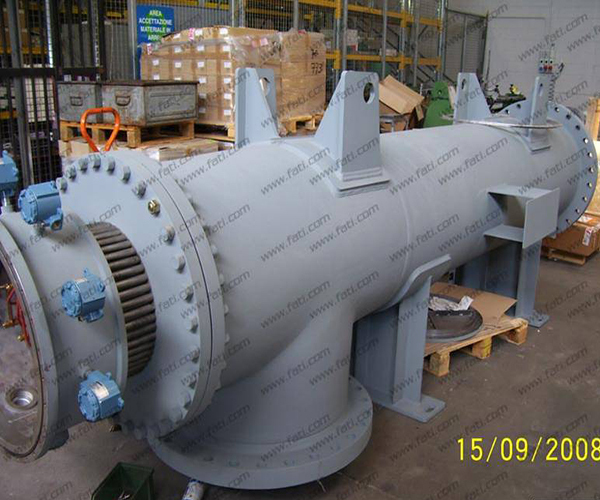 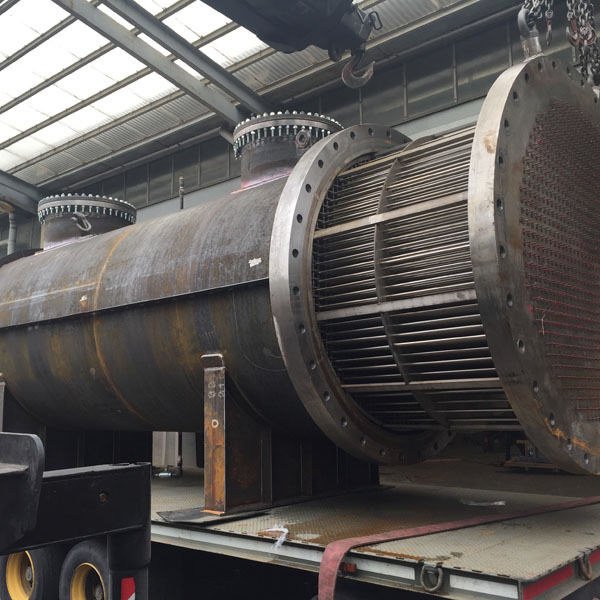 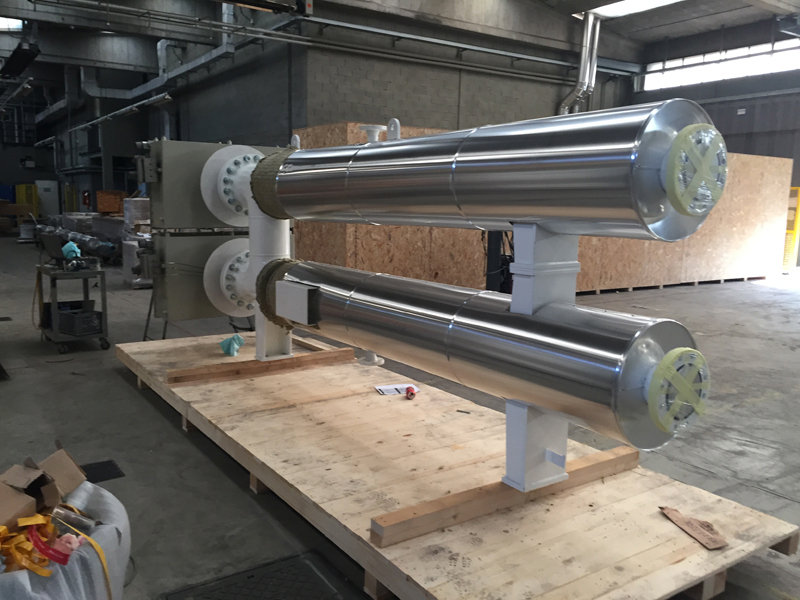 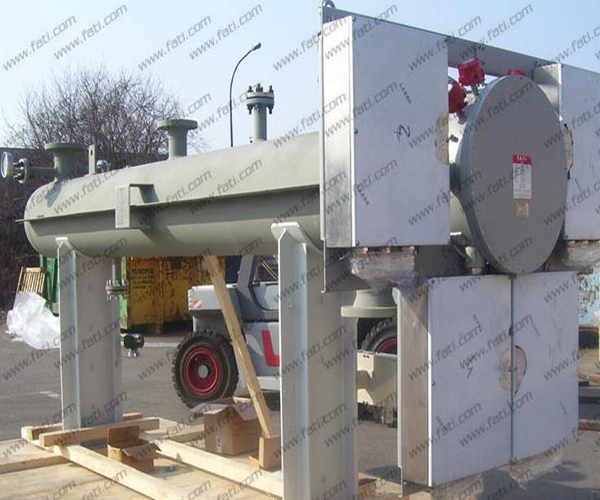 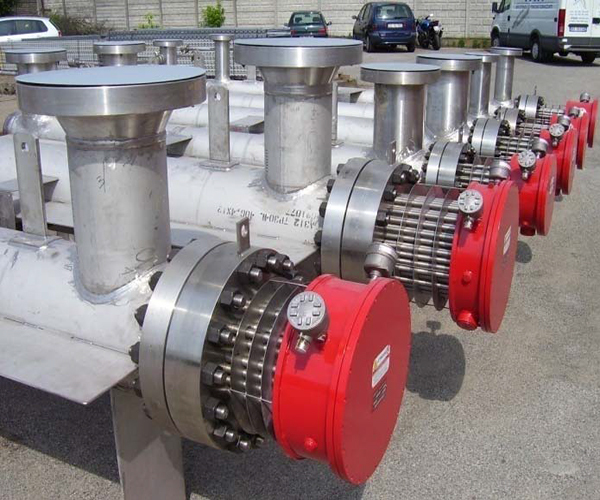 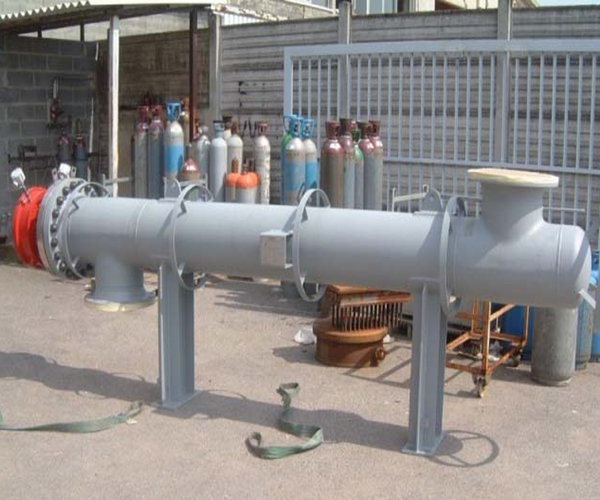 The heat exchangers are essentially made up of a heating pipe coil, with a casing that can be produced in IP 40, IP 55, IP 65, IP 66, and IP 67, flameproof Eexd/ATEX execution, installed in a housing tank, designed and made according to the required standard. 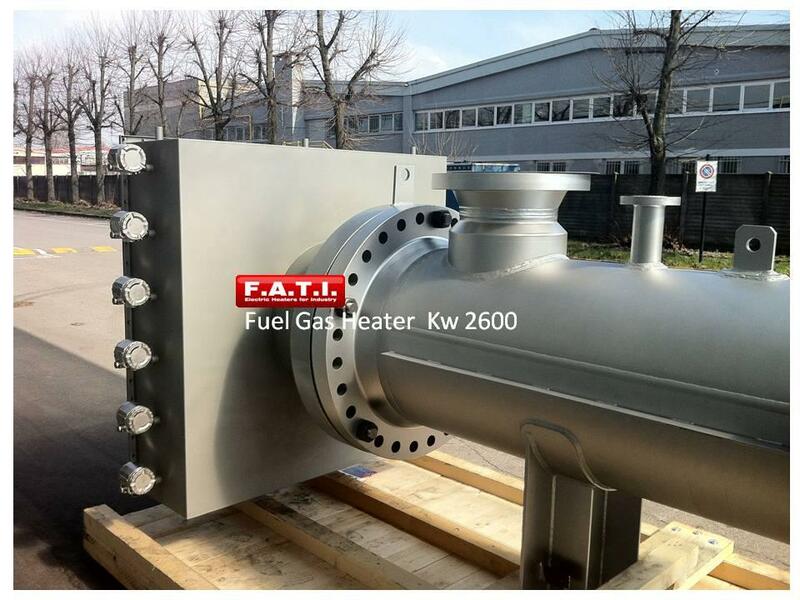 A wide range of materials is used both for making the heating elements (Mild steel, AISI 304, AISI 316, AISI 321, INCONEL 600, INCOLOY 800 etc.) 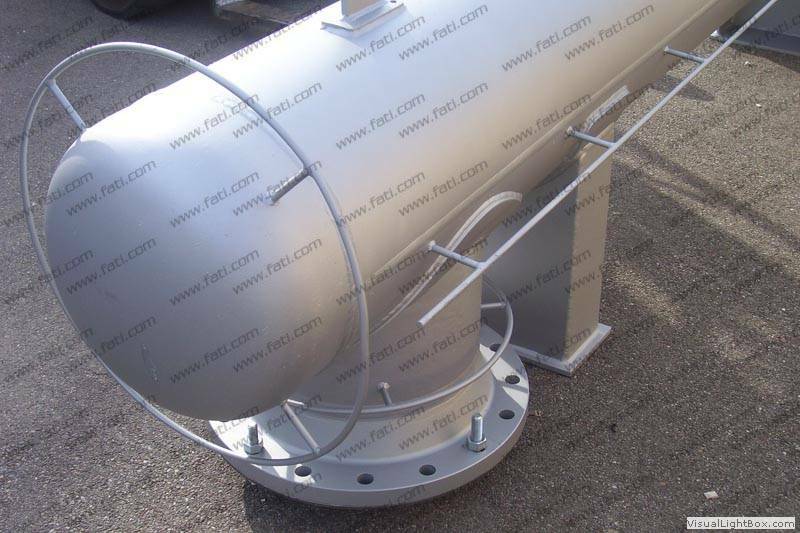 and for fabricating the tank. 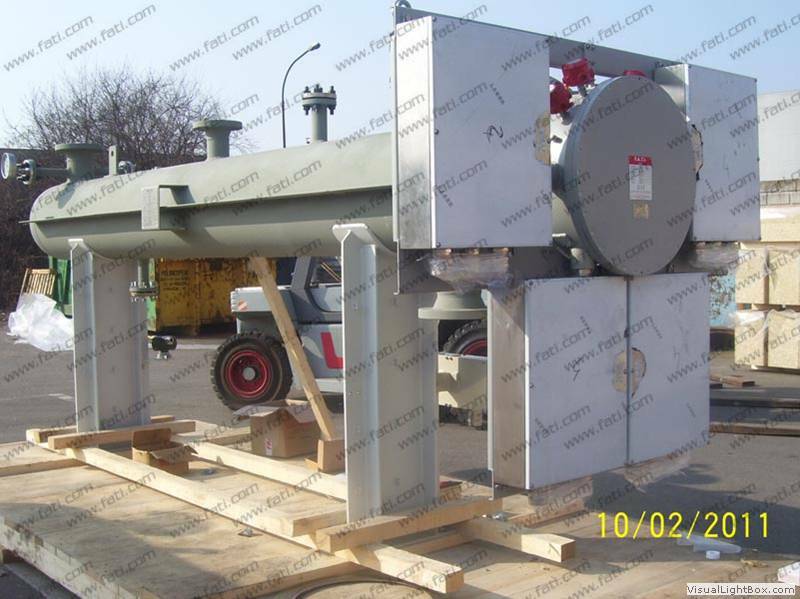 Construction according to the principal current standards; PED, ASME, TEMA, ADMERKBLATTER, and STOOMWEZEN.